Here in Sicily, our long, hot sunny days stretch well into September, and beyond. So just when most people are heading back from their summer breaks, a holiday in Sicily right at the end of August looks infinitely appealing. If you are restricted by school holidays, you can still squeeze in a week over the August Bank Holiday and make sure that everyone returns to school and work re-energised and raring to go! 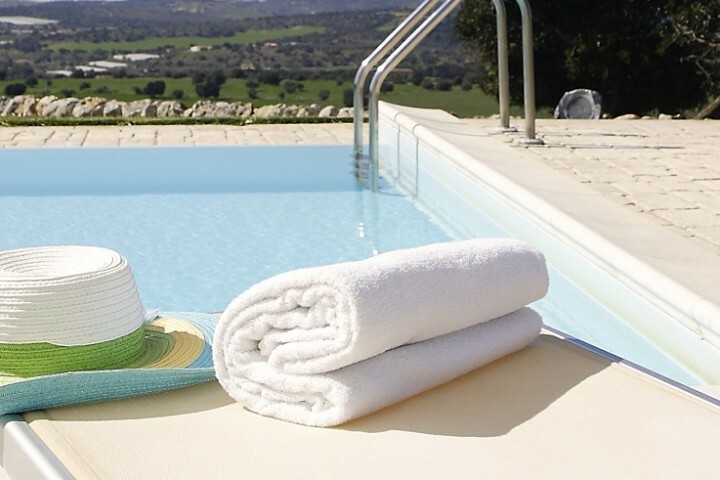 Alternatively, we have excellent availability at some of our top villas throughout September. To help you choose, we have picked out a selection of our most popular villas, all ideal for a late August break. Wake up to the sound of the sea at Villa Plemmirio, a 3-bedroom villa right on the water’s edge in the Plemmirio Marine Reserve. Stroll down to the sea from the villa or while away time on the sandy beach at Fontane Bianche. The fascinating city of Syracuse is on your doorstep and the UNESCO world heritage towns of the Val di Noto within easy reach. 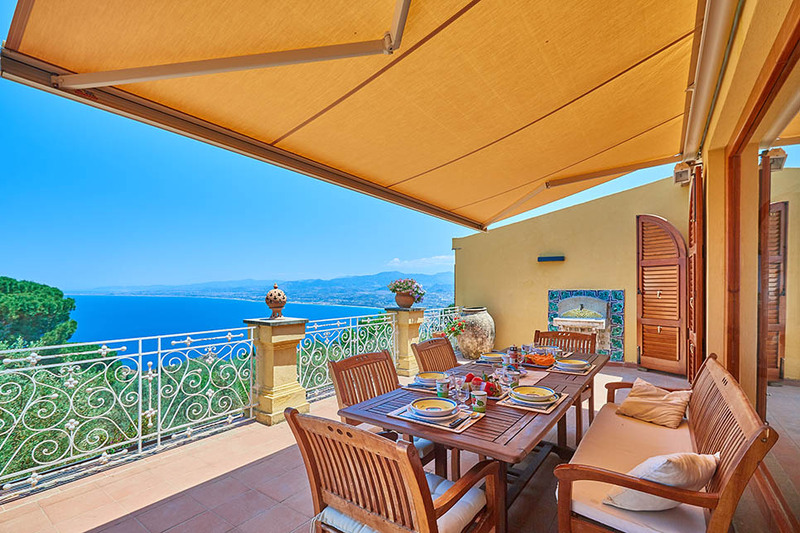 Sit back and enjoy views over the Sicilian countryside from 5-bedroom villa with pool Arte Mare Blue, close to the sandy beaches of Cefalù. 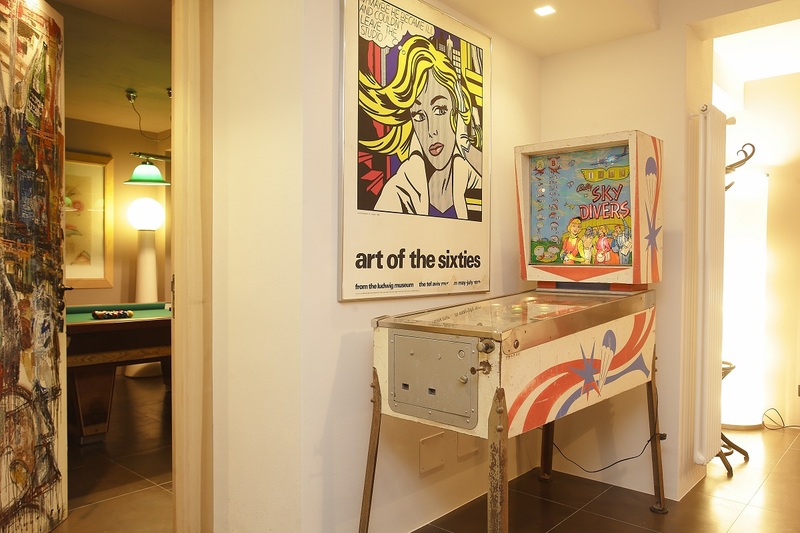 A pool table, table tennis and juke box are guaranteed to be big hits with the kids while outside, a covered kitchen with wood-burning pizza oven and a fabulous secluded pool area will stretch your summer to its maximum. Save 10% on all available dates from July to the end of September. 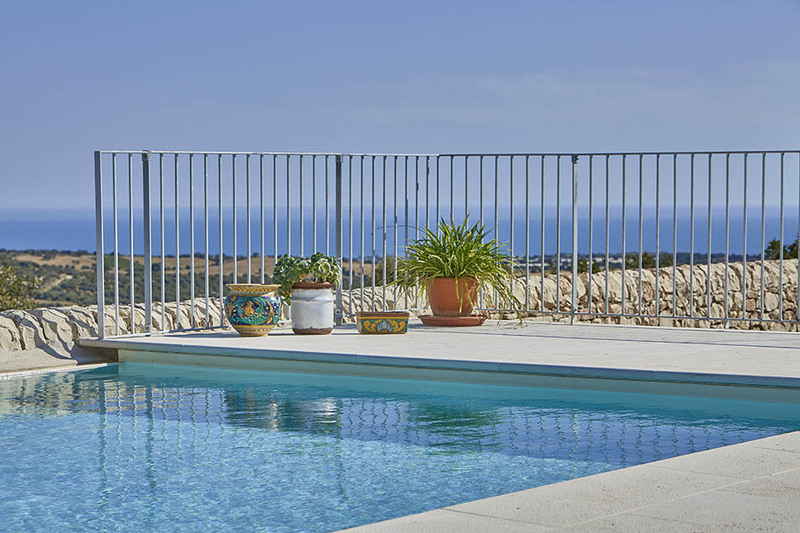 Recently added to our collection, Villa Lumia is in prime position for exploring the extraordinary baroque towns of Sicily’s southeast and is only a 10-minute drive to the beach. This corner of Sicily is ideal for a late summer break, when the crowds begin to retreat and the fierce August sun starts to lose its intensity. With a fabulous pool and four spacious double bedrooms, each with an en suite bathroom, Villa Lumia is ideal for a group of friends. Save 10% on selected weeks in August. 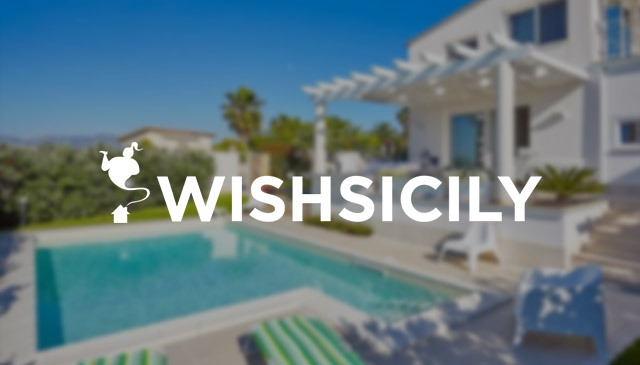 Find out everything you want to know about the latest arrival to the Wish Sicily portfolio, Villa Dioscuri, from our newly-released video. Five bedrooms and bathrooms, a stunning infinity pool, table tennis and a pool table will keep everyone happy but there is also the Sanctuary of Tindari to visit and day trips to the Aeolian Islands and the Nebrodi mountains. One week at the end of August starts at under £300 per person. Last-minute discounts and promotions are available on a selection of our villas. 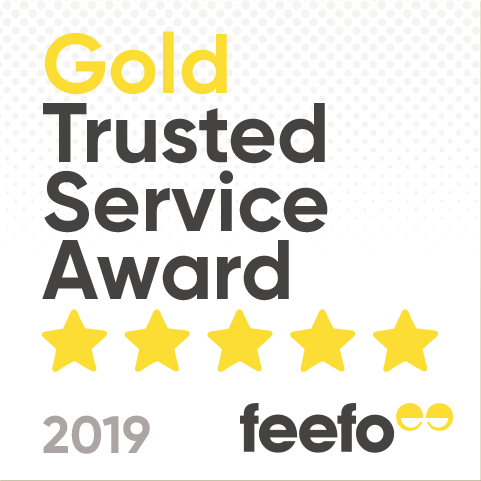 Visit our website for full details.